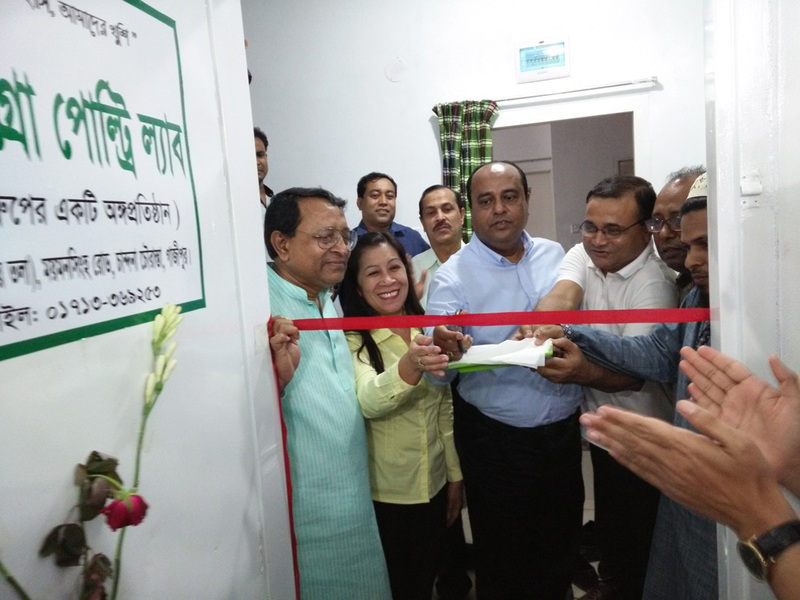 AG Agro inaugurates its state-of-the-art Poultry Laboratory on 05-Sep-15 at Joydebpur Chowrasta, Gazipur, the poultry hub of Bangladesh. The laboratory has the facility of Postmortem, ELISA test, HI test, Toxin test, Rapid test, Antibiotic sensitivity test, Chick quality test, water quality test, Salmonella test, Organism culture etc. Dua and Milad Mahfil were arranged on the occasion. By cutting ribbon Mr. Md. 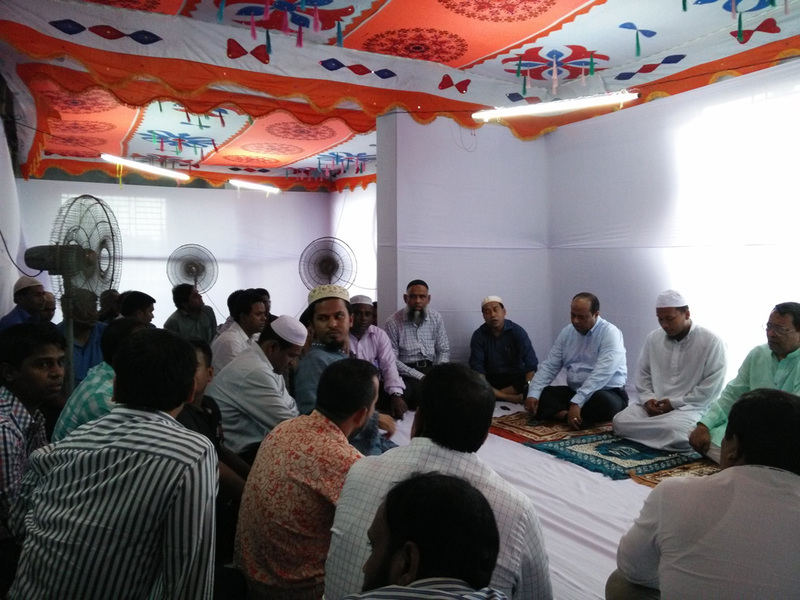 Shahidul Ahsan, honorable chairman of the company inaugurated the laboratory. The CEO of AG Agro Industries Ltd. Kbd. Md. Lutfor Rahman, CFO Mr. Md. 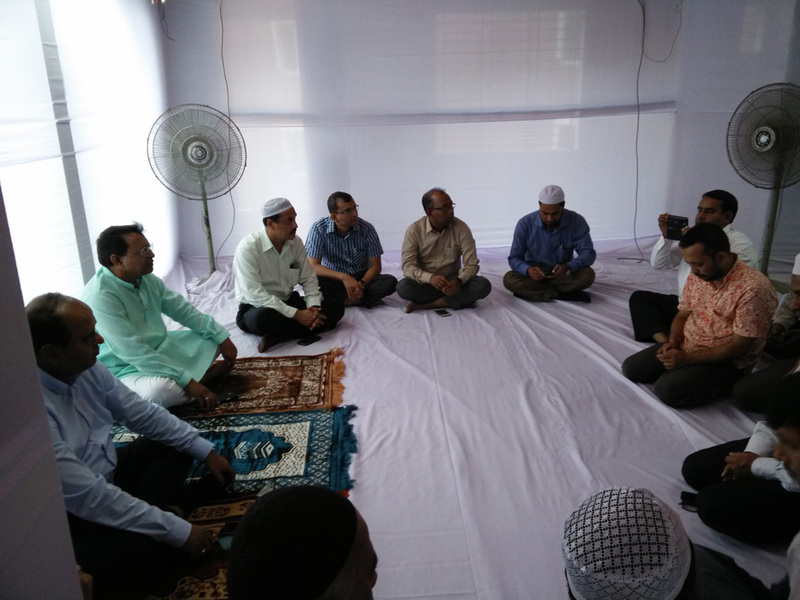 Mahbubur Rahman, Advisor of AHSAN GROUP, Director-Construction of AG Property Developments Ltd., valued Traders, Dealers, Poultry farmers, other staffs of AG Agro and the Brand Ambassador Dr. Ejajul Islam were present in the ceremony.